Even if you thought this movie was a total crock aimed at pre-teens, you may still get something from its rock-slanted soundtrack. 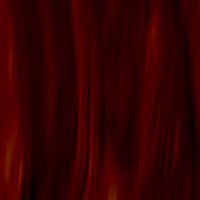 With the big-budget stature of the movie, you won't find obscure bands or tracks, but the more commercially acceptable, Metal, Rock, Punk and Alternative bands, like Linkin Park, Green Day, Cavo, Taking Back Sunday, The Fray, Nickelback, Staind, and The Used (doing a cover of Talking Heads' Burning Down The House). 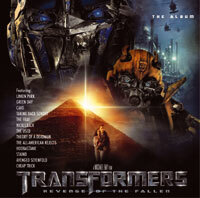 As is customary, a couple of extra songs get thrown in that don't feature in the movie, including Theory Of A Dead Man, The All-American Rejects, Hoobastank, Avenged Sevenfold, and a Cheap Trick remix of the Transformers theme.